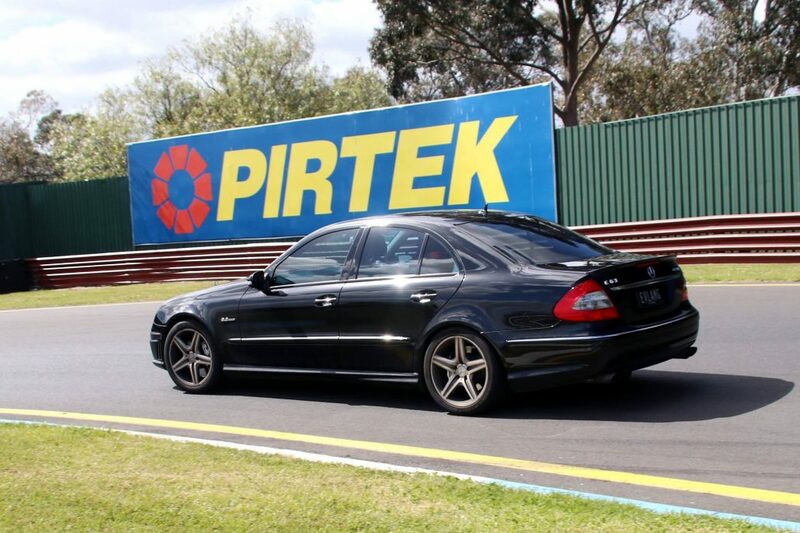 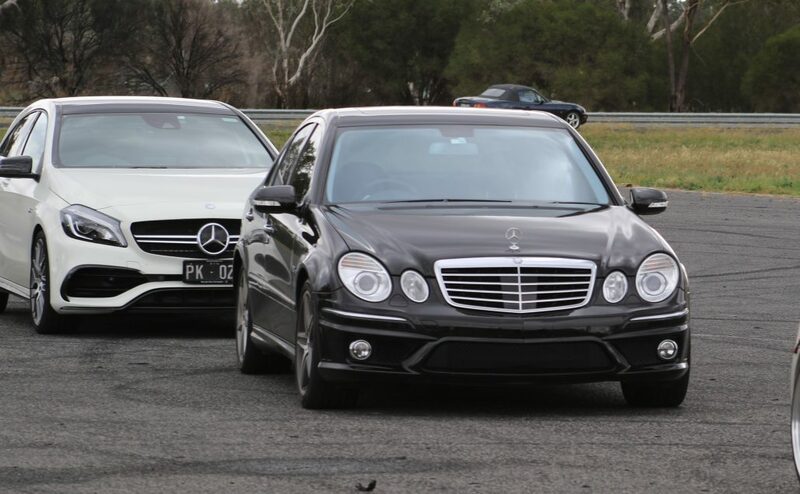 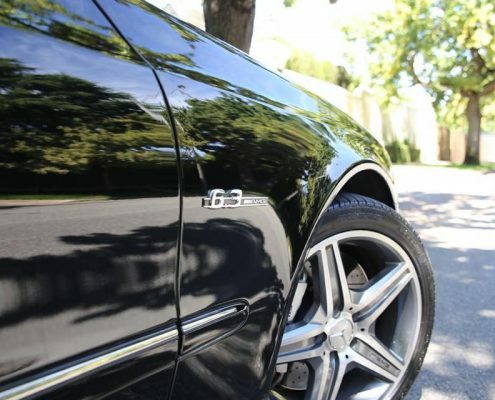 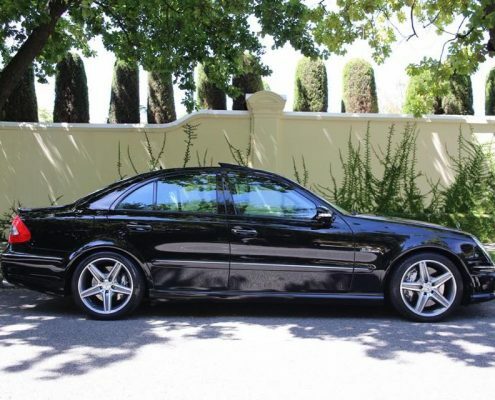 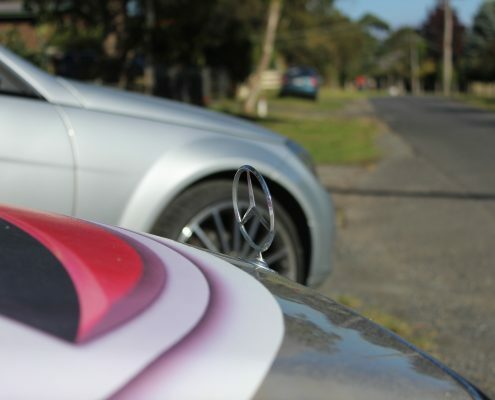 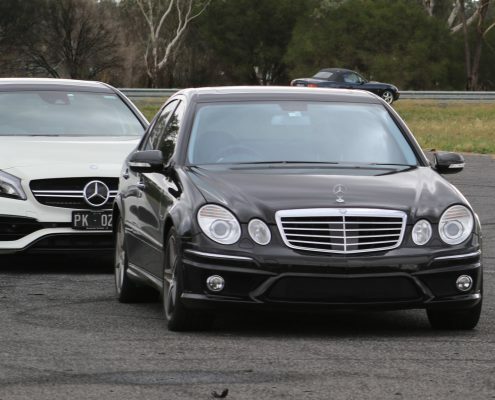 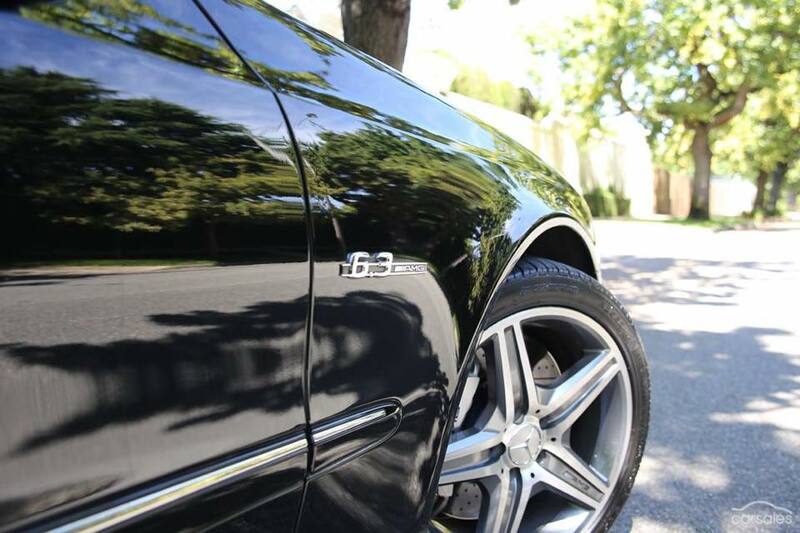 Prestige Automotive Yarra Valley is your local Mercedes Benz specialist. 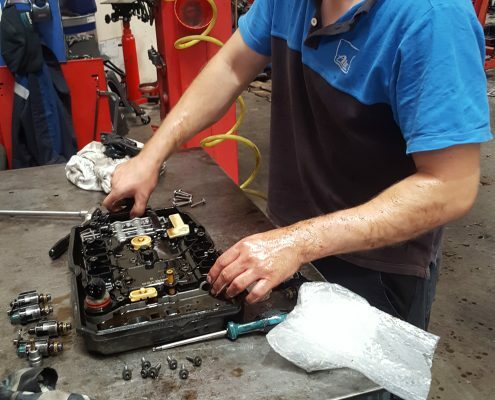 With over 60 combined years of Mercedes Benz training and experience amongst the team, Tim and the team are the right people for the job, whether it be a minor service or a complete rebuild of your car. 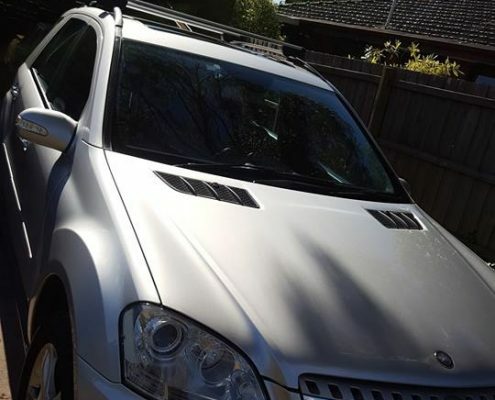 ♦ Air Conditioning conversions for older cars to modern A/C gas systems. 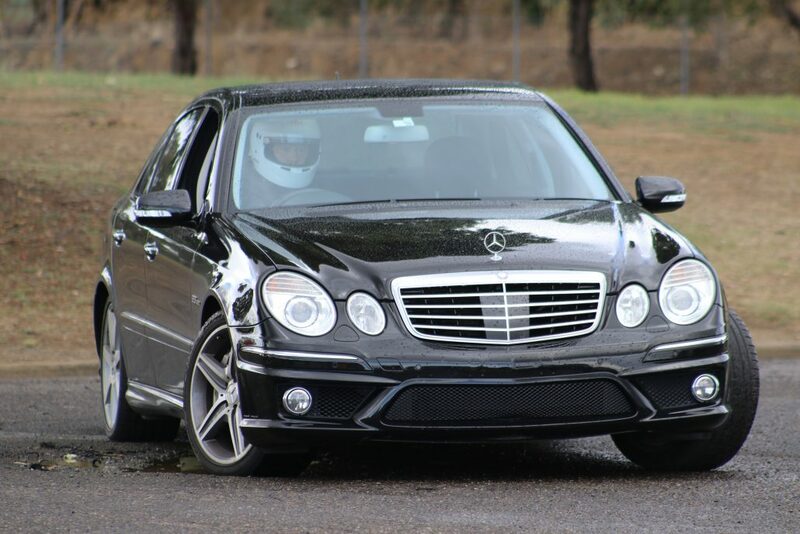 For any further information, please call today on (03) 9735 5156. 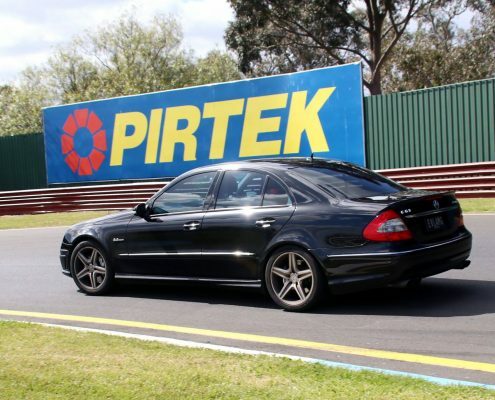 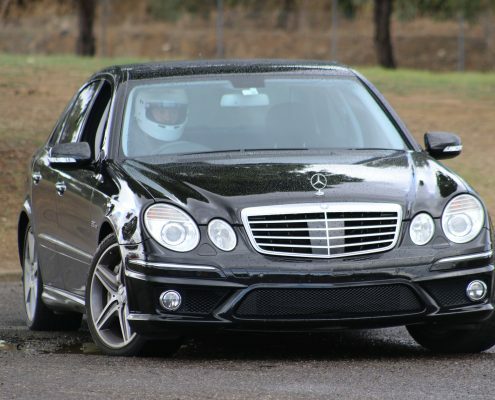 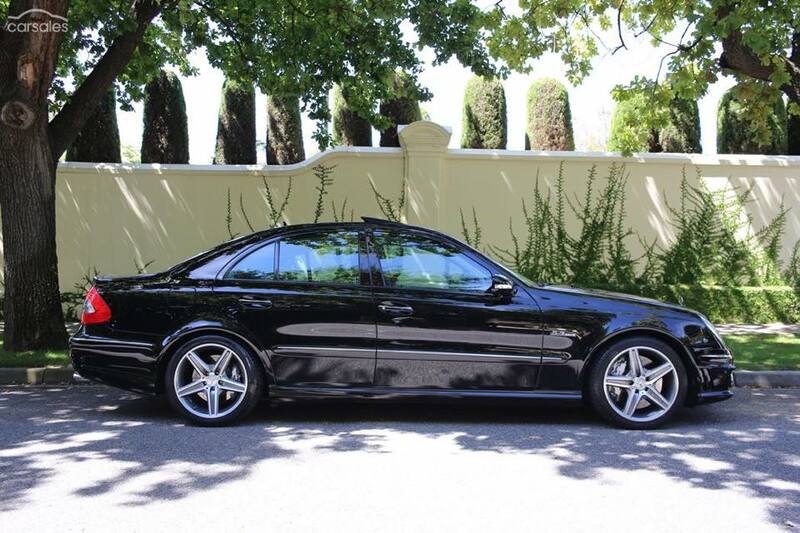 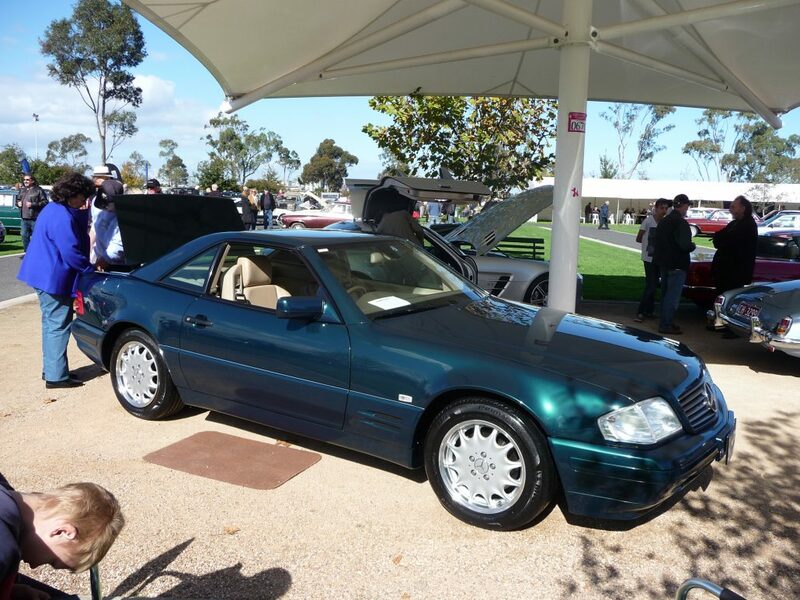 Tim is the proud owner of Prestige Automotive Yarra Valley, a family owned and operated business dealing primarily with the servicing and repair of Prestige vehicles, specialising in Mercedes Benz. 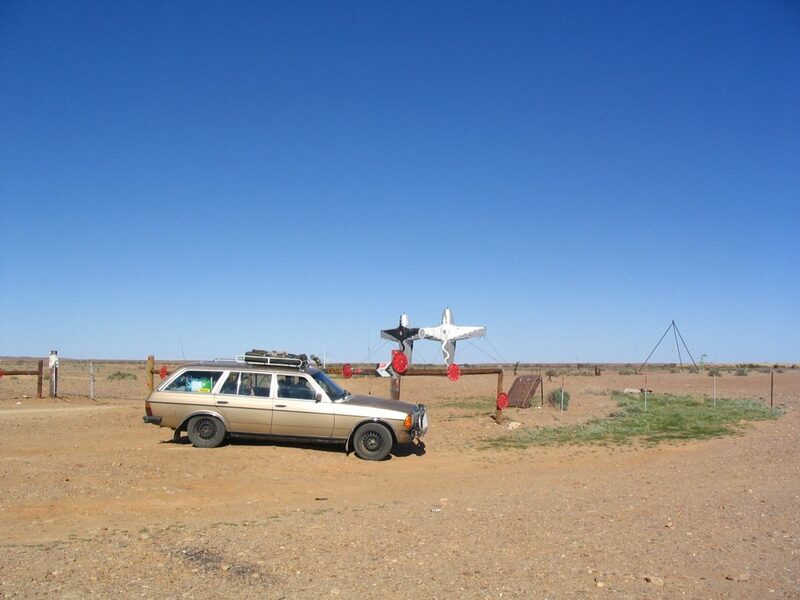 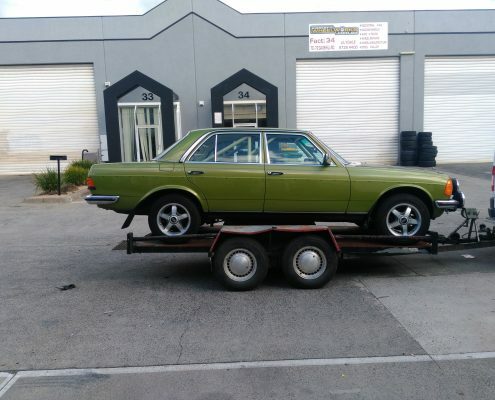 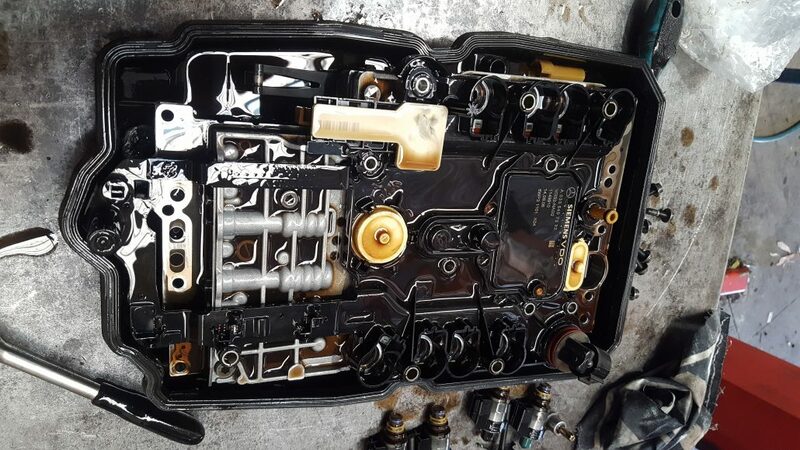 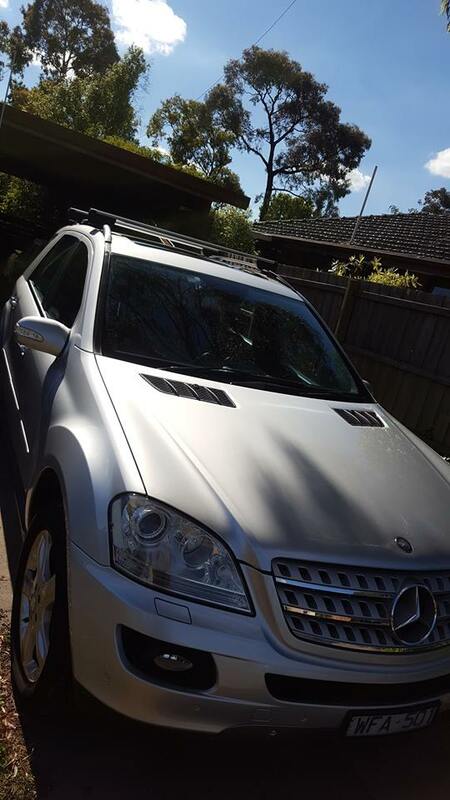 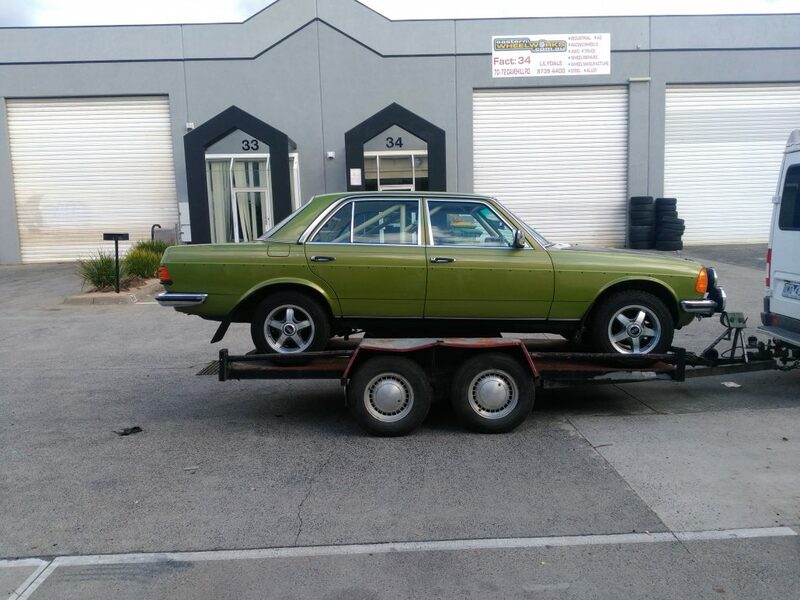 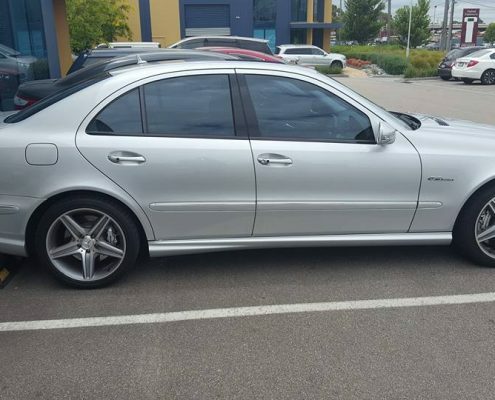 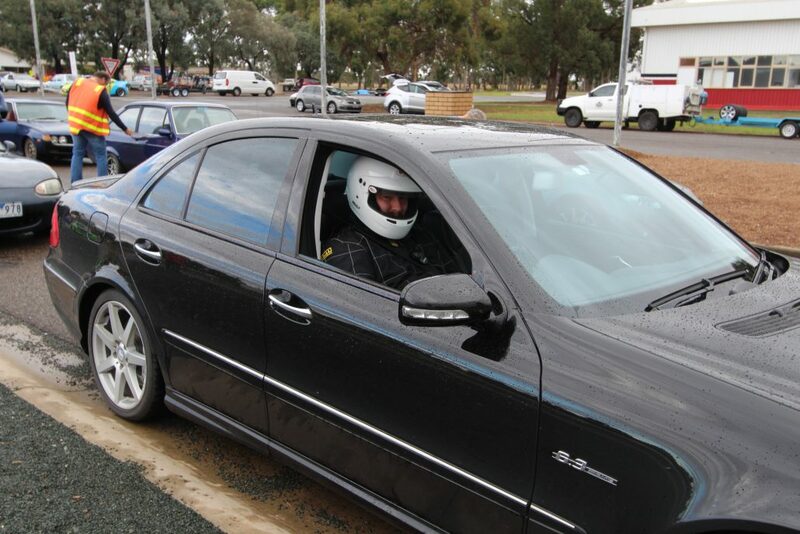 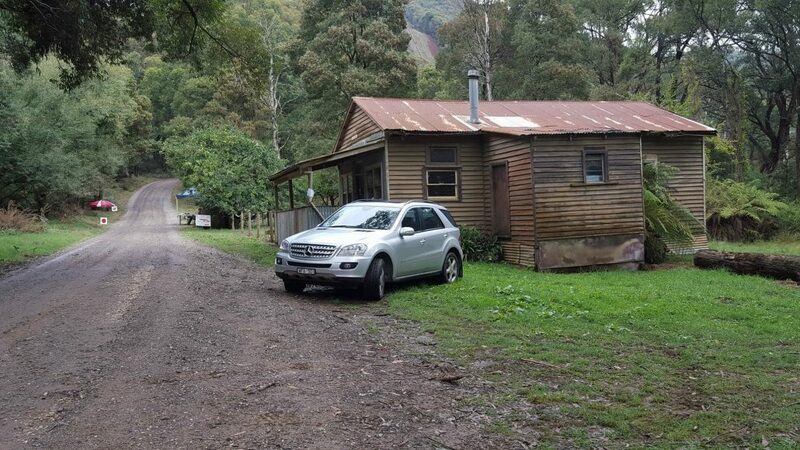 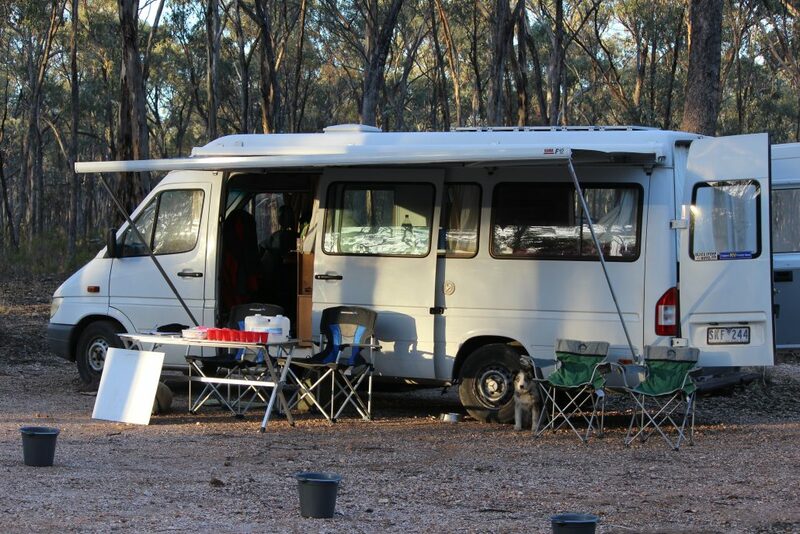 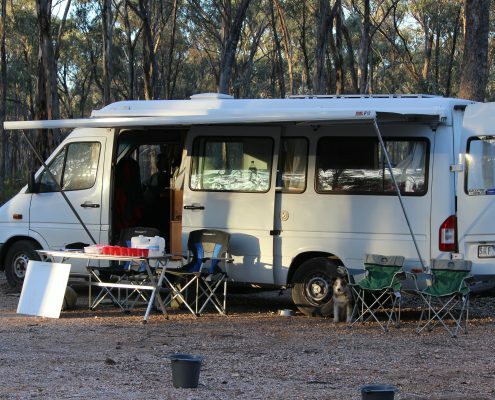 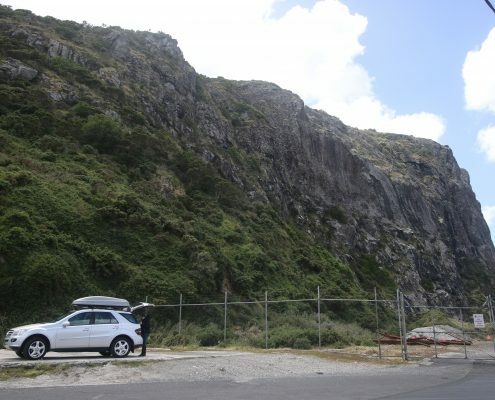 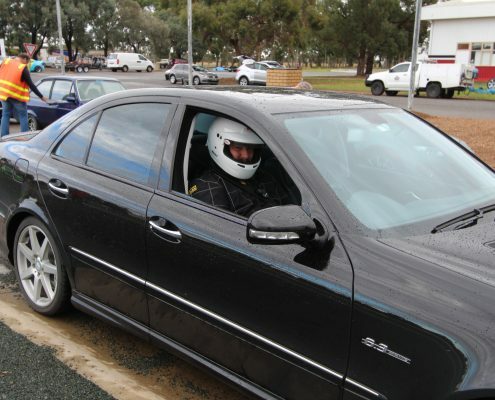 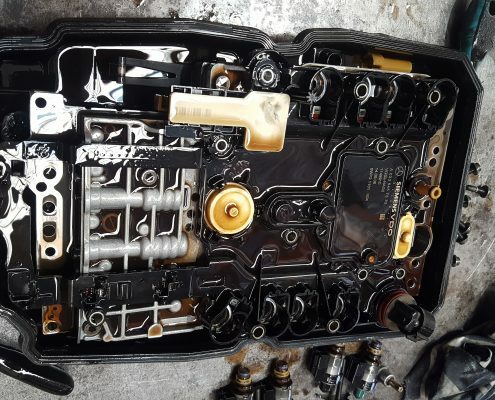 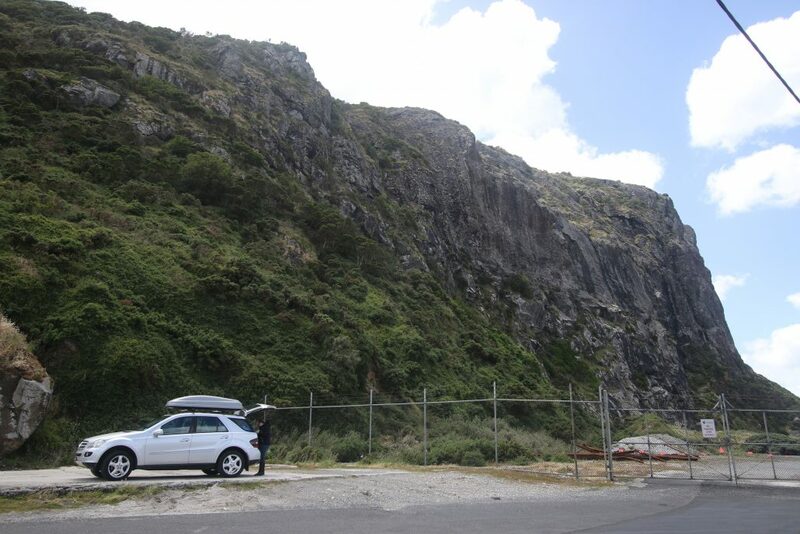 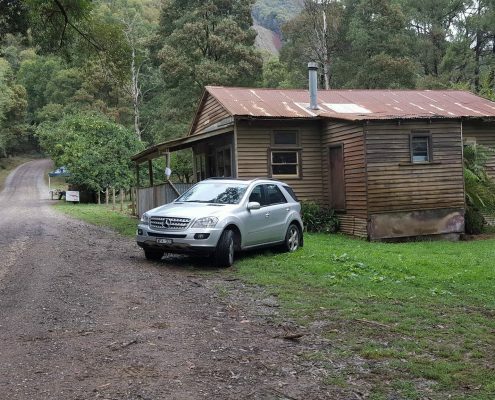 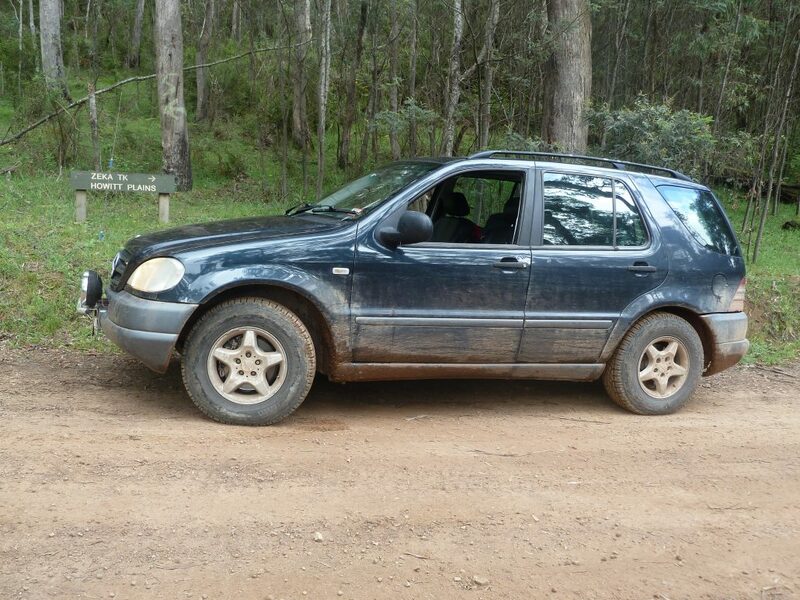 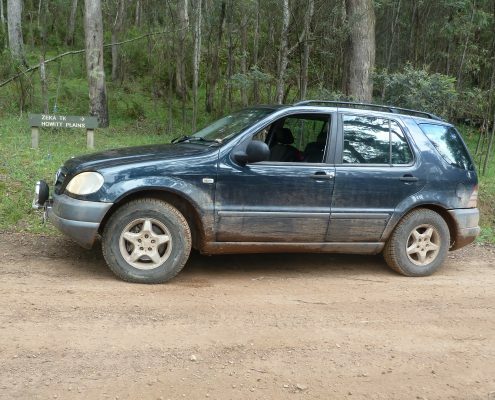 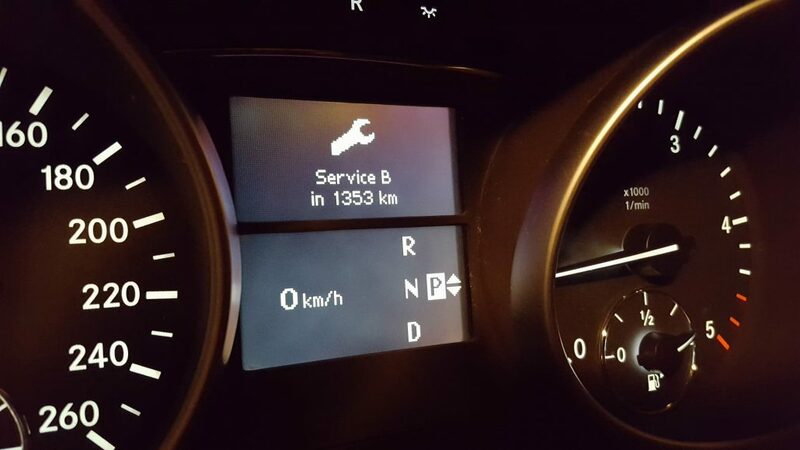 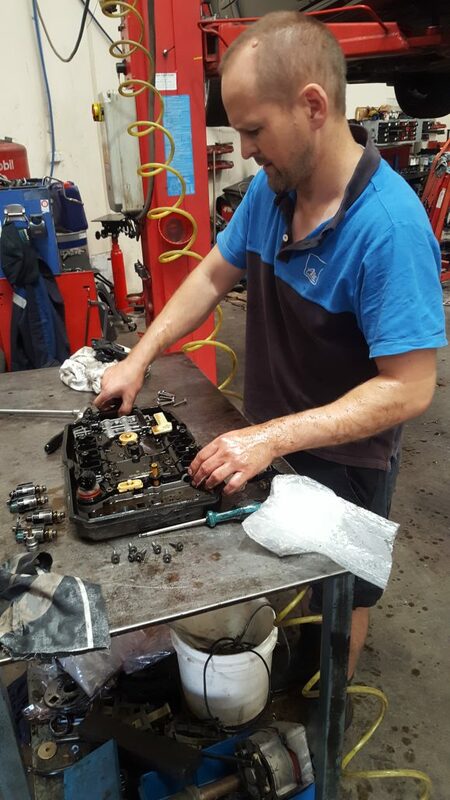 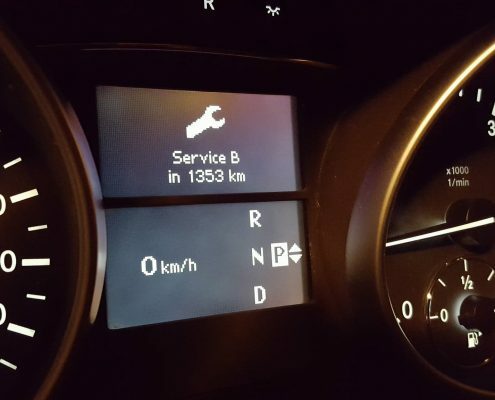 Tim is a fully trained Mercedes Benz technician who has travelled Australia extensively, working at many different Mercedes Benz dealerships along the way. 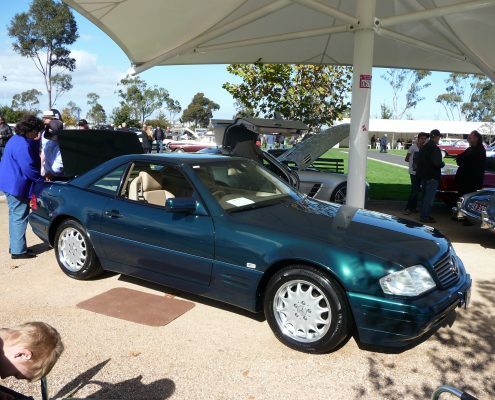 In the early 90s, Tim’s passion for cars and motorsport led to the decision to start Prestige Automotive Yarra Valley. 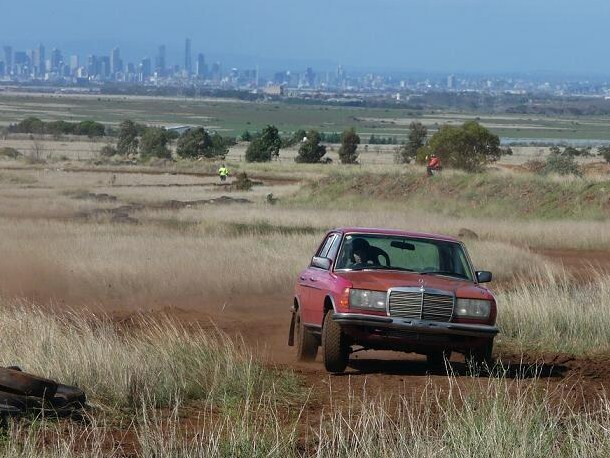 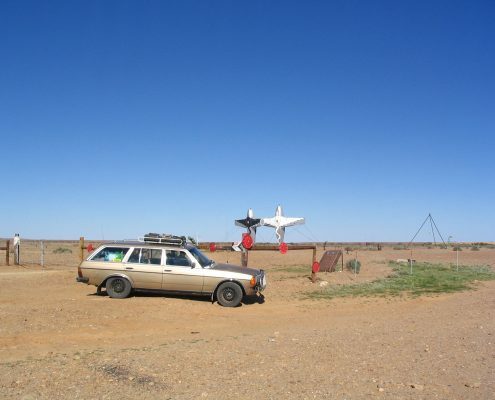 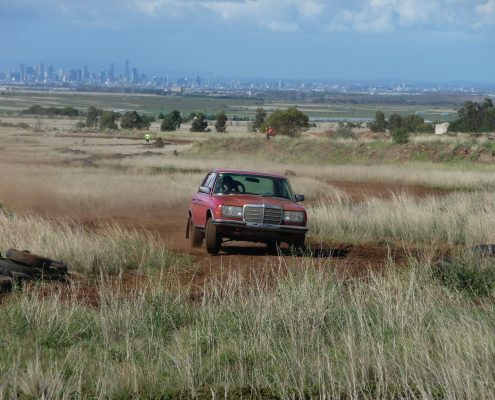 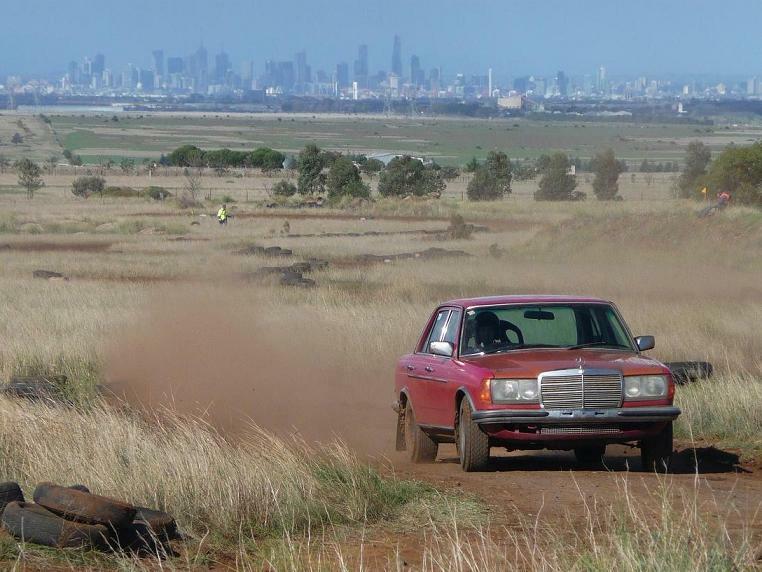 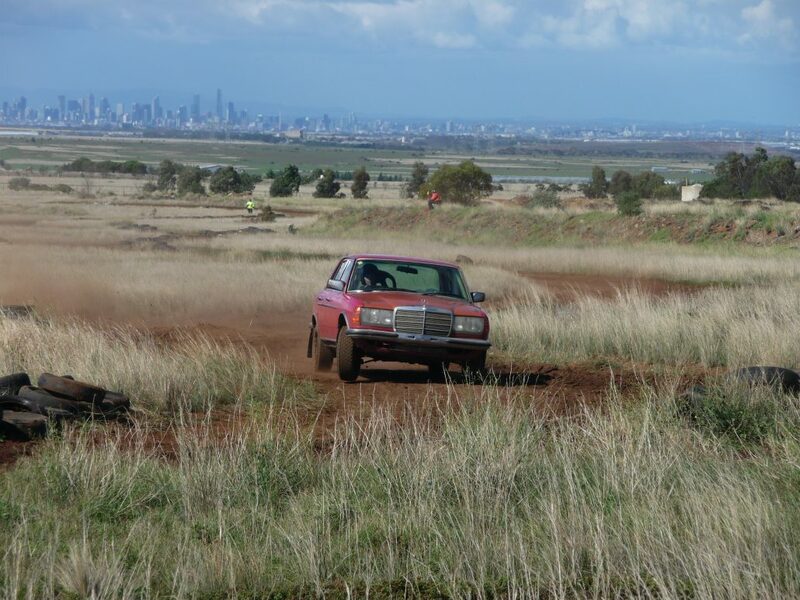 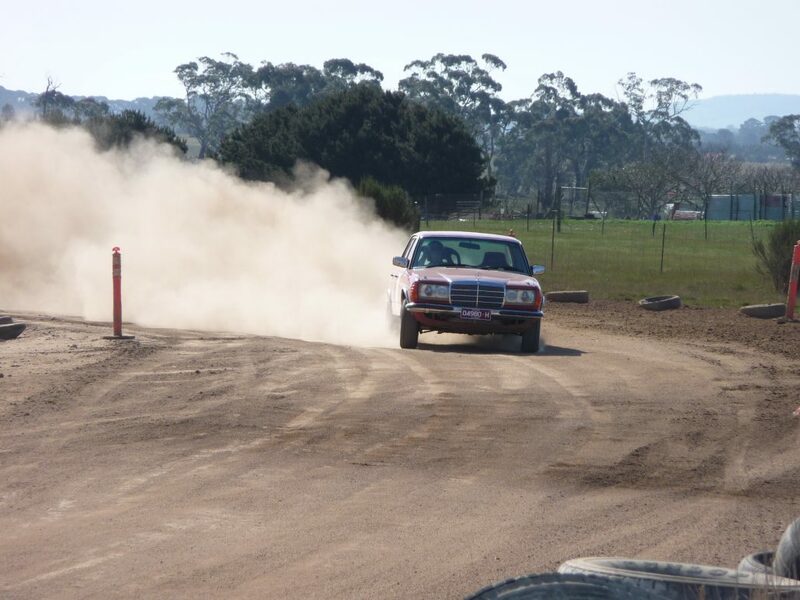 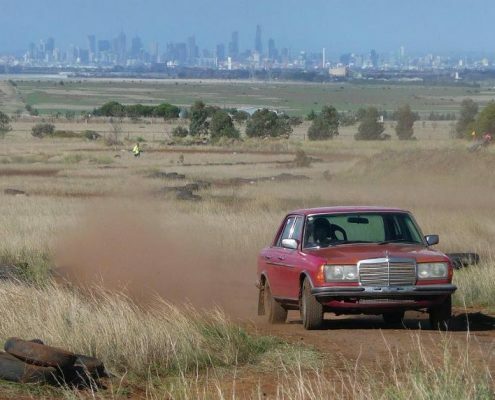 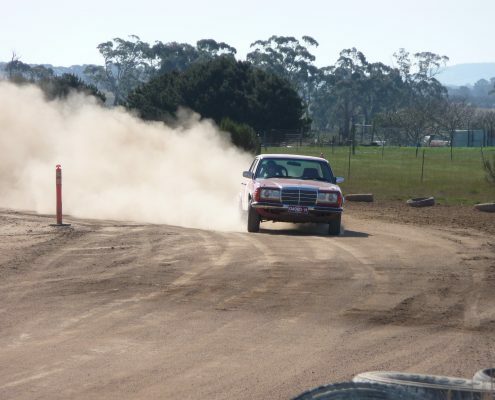 Tim has built up a W123 280E rally car and has competed in numerous events including the legendary Alpine Rally. 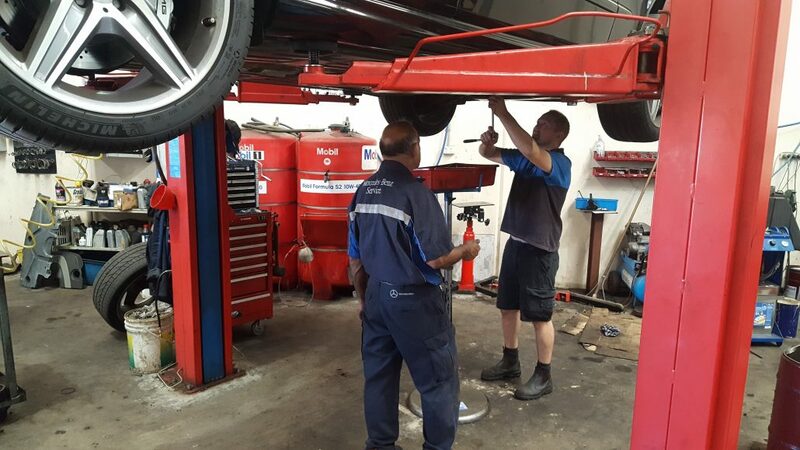 Tim and the team would love to meet you and your car so please feel free to drop in at Factory 9/70 Cave Hill Rd, Lilydale (in the Cavehill Industrial Gardens Estate), or call us on (03) 9735 5156. Another service we offer you is our convenient local pick-up and drop-off service. 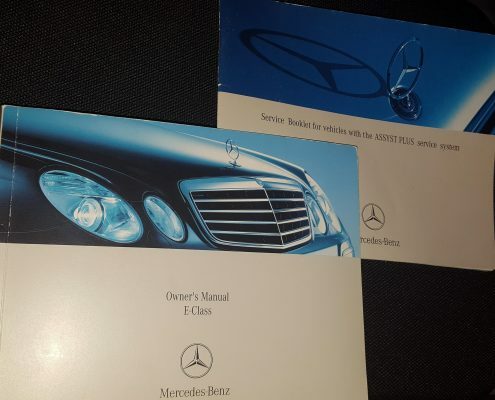 Please discuss this with us when you make your booking. 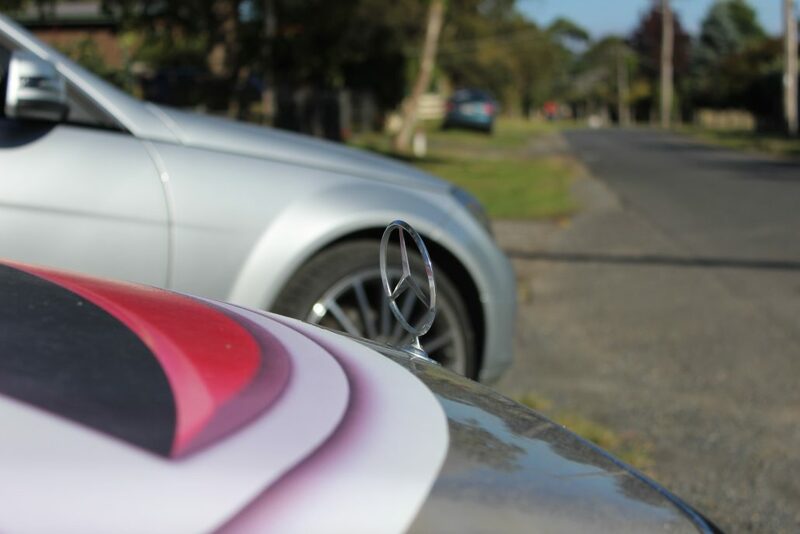 We’re situated right at the end of the Lilydale-Melbourne railway line too. 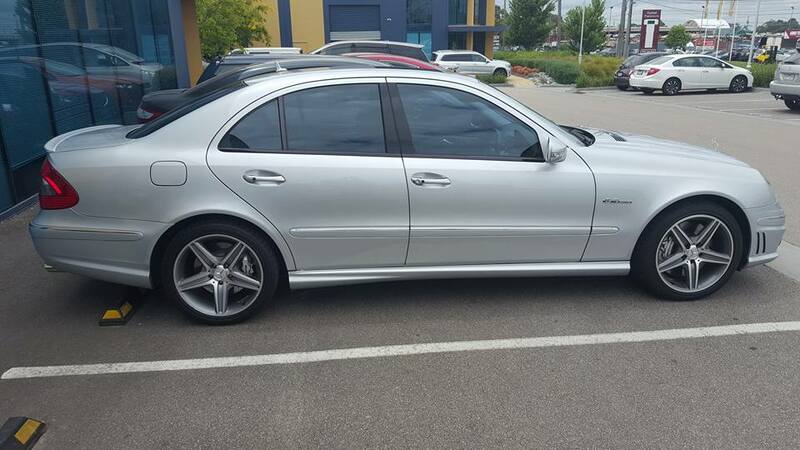 We have a loan car available should you require it but bookings are essential. 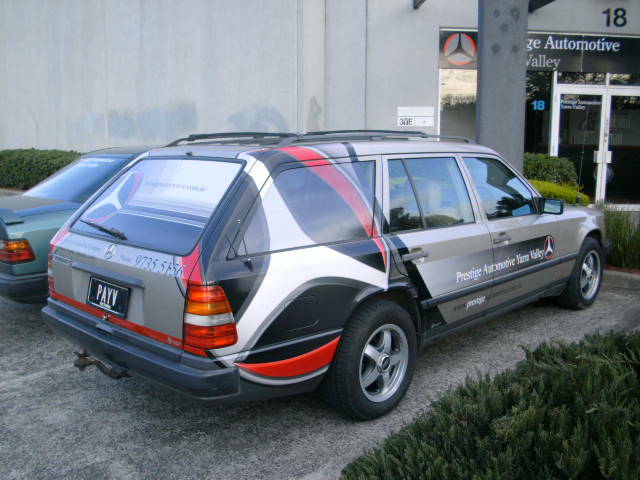 These are just some of the ways Prestige Automotive Yarra Valley is try to help our customers to get their car the best care it deserves. 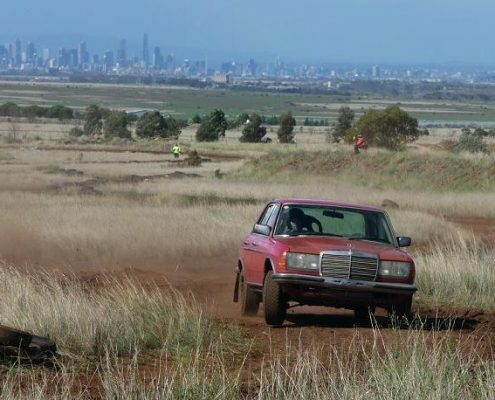 After all, out here in the outer suburbs your car can make life so very easy, especially if it is running right. 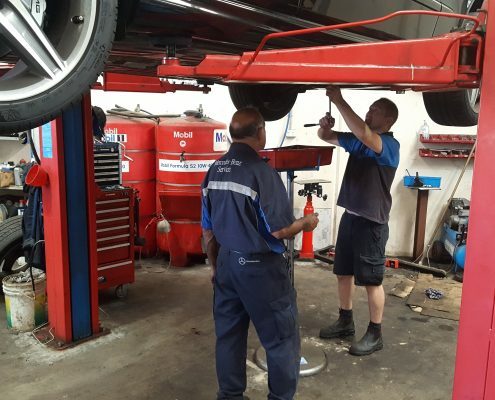 With our everyday busy lives, you’ll find our no fuss vehicle servicing a real breeze.